Very important forum happening next week on fighting for retro-active wages for city workers. The NYS Nurse’s Association has (in collaboration w/ 1199) lead some dramatic, and so far successful, fights to stop the closing of LICH and Interfaith Hospitals. MORE is the social justice caucus of the UFT, which has been fighting school closures and punitive high stakes testing, among other things. In my opinion, these are some of the folks leading the way forward toward a more social conscious, democratic and stronger NYC labor movement. Folks can disagree with the demand for full retroactivity, but I think it’s unfair to call workers “greedy”for demanding fair compensation for years without raises. Wall Street and NY’s booming real estate industry are the ones living off government bail outs and millions in tax breaks. Please forward far and wide & RSVP on FB. Flyer Attached as PDF. Fair pay for city workers! Join rank and file city employees for a discussion about how we can fight for the retroactive pay raises that municipal workers are owed. 131 w. 33rd St, 4th fl. Over 1,000 city workers have signed a letter, published in the Chief-Leader newspaper, demanding that our unions prioritize retroactive pay. Bring your coworkers and ideas about to organize to keep the pressure on the Municipal Labor Committee and other labor leaders! There will be a full discussion about how to spread the word inour workplaces. NYC municipal workers have been working under worse conditions and for less pay than at any time since the recession of the 1970s. Still, each and every day, we keep the city running. The deadly Superstorm Sandy showed the world, once again, the heroism of our nurses, firefighters, sanitation, transit, and other city workers, who saved the stranded and worked tirelessly to get the city back on its feet. New York City today is a tale of two cities. If mayor-elect de Blasio genuinely wants to tackle income inequality, we urge him to start at the bargaining table with city workers. Fairness, and good economic sense, demand full retroactive pay raises and full cost of living adjustments for all New York City municipal workers. El-Hajj Malik El-Shabazz (Malcolm X) was assassinated in NYC on Feb. 21, 1965. Here are resources for teaching “outside the textbook” about Malcolm X:http://bit.ly/1gnimmh What other resources do you use and recommend for teaching about the life and legacy of Malcolm X? 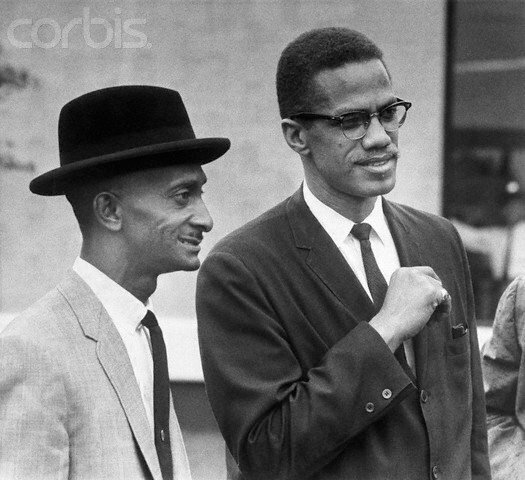 Photo: 06/30/1964-Omaha, NE: Malcolm X returned to his native Omaha for the first time to say that “in Omaha as in other places the Ku Klux Klan has just changed it’s bed sheets for policeman’s uniforms.” With Malcolm is the Rev. Rudolph McNair, Omaha leader of the Citizen’s Coordinating Committee for Civil Rights. (c) Corbis — with Ana Clara Arce and Rose Cannon. The Stop Mass Incarceration Network is holding a rally and march this Wednesday in honor of Trayvon Martin and Jordan Davis. Wednesday marks the 2nd year anniversary of Trayvon Martin’s murder by George Zimmerman. The rally will start at 5pm at Union Sq. and then there will be a march to Times Sq. The organizers are in need of Legal Observers. Please email me directly if you’d like to volunteer, as I am organizing the Legal Observers. I will send you more details. You do not need to be a lawyer to be a LO. Hope you all are well and enjoying this sun. WE, THE undersigned, condemn the Egyptian government’s arrest, detention and torture of activists exercising their right to legally and peacefully protest. Human rights groups, journalists’ associations, and other organizations have documented abuses by Egypt’s police and security forces, including the use of excessive force, mass arrests, and the torture and killing of those who dissent. 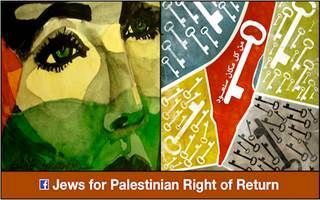 We salute the American Studies Association’s courageous endorsement of the Palestinian call for Boycott, Divestment, and Sanctions (BDS) against Israeli academic institutions, which are leading accomplices in more than six decades of ethnic cleansing, colonization, war crimes, and apartheid. As Jews, we refuse to remain silent as a so-called “Jewish state,” armed by the U.S. and its allies, commits these injustices with impunity in our name. The first of the 150 contracts the city has to negotiate was agreed to, with a small bargaining unit of environmental officers. They agreed to retro averaging $50K each (unlike other unions, these workers went without a contract for 9 years.) Our unions should be pushing for some sort of agreement for Legal Aid employees as well (and any other agency that didn’t get any COLA over that last part of the Bloomberg Administration).